Do you feel a constant pull in your life but cannot explain what it is? 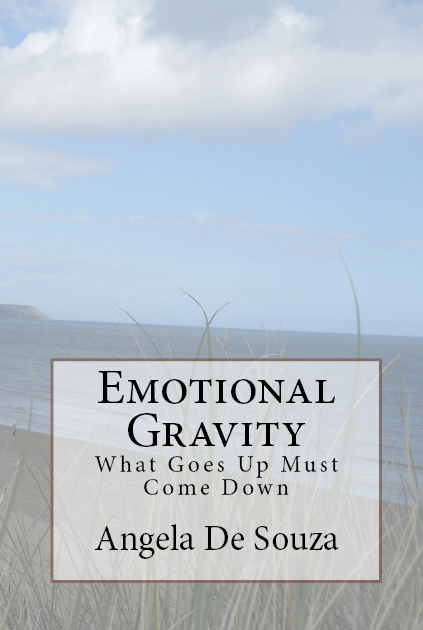 It is gravity on your physical body but there is also emotional gravity pulling on your soul! Do you feel a constant pull in your life but cannot explain what it is? For small group or individual study, printable PDF notes and worksheets are available for your convenience. Once you have purchased the PDF you are welcome to print off as many copies as you need.